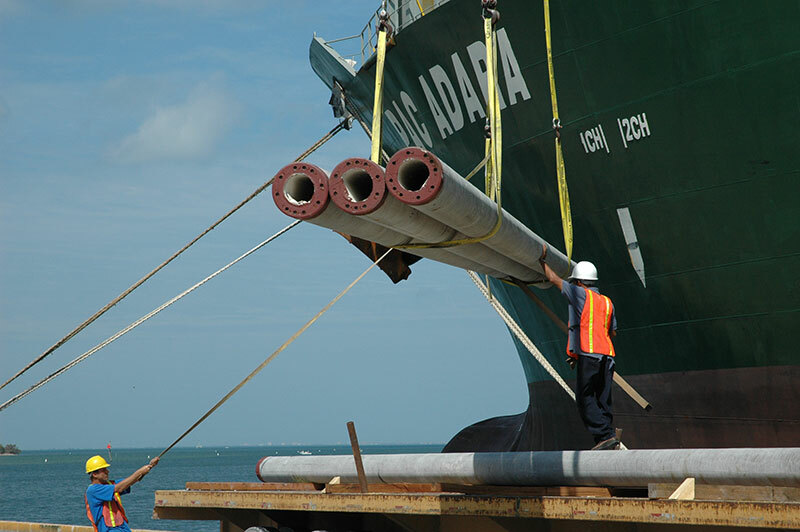 Port Manatee’s senior management understand the unique features and benefits of the Tampa Bay region’s maritime community and are deeply engaged in the ever-changing world of international trade. 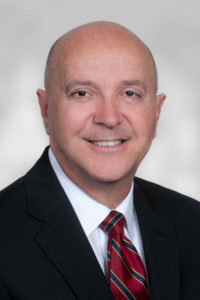 With more than 25 years of distinguished Florida port leadership, Port Manatee Executive Director Carlos Buqueras is globally renowned for his visionary achievements in all facets of seaport business development and operations, including containerized, bulk and breakbulk cargos, as well as cruise and ferry industry prominence. 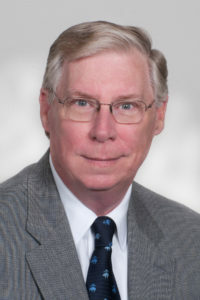 As Deputy Executive Director, Mr. Sanford assists the Executive Director in port operations, maintenance, security and overall harbor management. 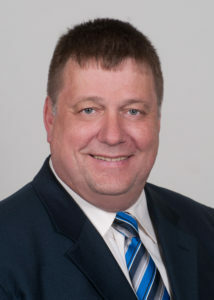 He also assists the Executive Director in trade development, special projects and new infrastructure planning. 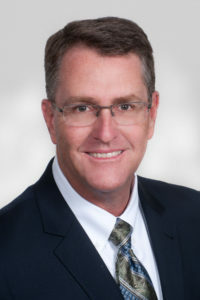 Mr. Matthew Appice is responsible for the implementation of sales initiatives to retain and expand Port Manatee’s business as well as promote new business opportunities. 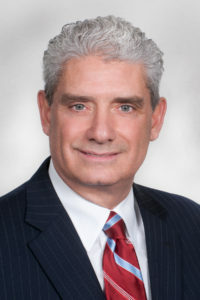 His focus includes expansion of the port’s container -trade business as well as opportunities in other maritime business sectors which add value to Port Manatee. Mr. Isiminger is responsible for design and oversight of all construction projects at Port Manatee. He also handles securing environmental permits and ensures compliance with local, state and federal environmental requirements. 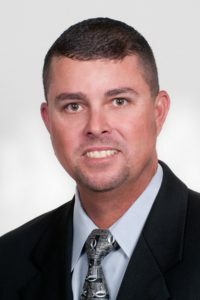 Mr. Shawn Smith is responsible for the overall maintenance at Port Manatee and oversees all surveying, depth soundings and cad drawing operations at the Port. As the Senior Director of Business Administration and Finance, Mrs. Stufflebeam manages the daily activities of the port’s accounting and finance functions. She also oversees the information technology department and its operations. dstpierre@portmanatee.com As Director of Public Safety & Security, Mr. David St.Pierre is responsible for the development, implementation and maintenance of the port’s security and emergency action plans and manages the daily activities of the Port Manatee security department.